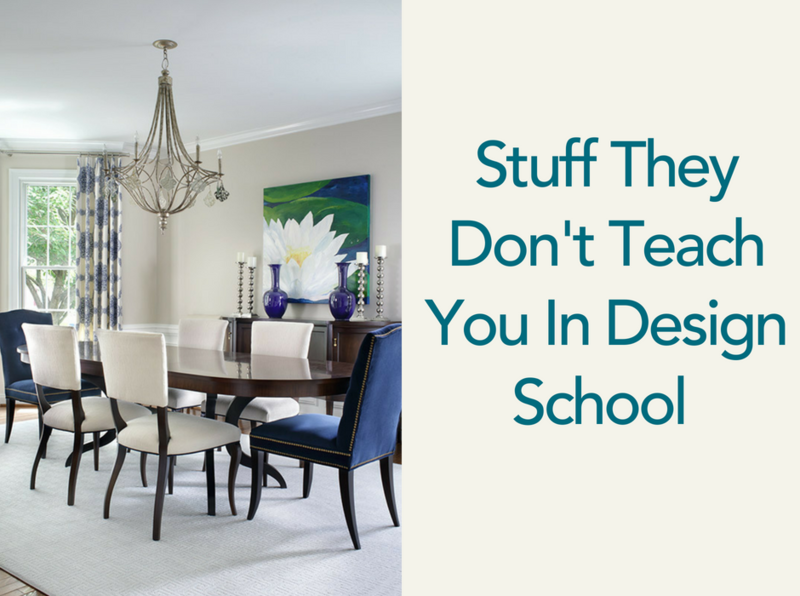 Interior designers have garnered a bad reputation over the years for being more focused on delivering a beautiful end product and less focused on being considerate of their client’s time and money along the way. Working for IDH has taught me that the best way to gain a client’s trust and confidence is not by just delivering a beautiful end product, but by being honest, dependable, transparent, and respectful to clients throughout the entire design process. 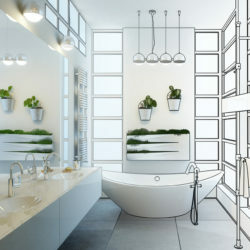 The creative aspect of interior design is only one part of the puzzle. Without systems in place to take care of the business of your business, things can quickly turn into mayhem. Creative work may be the most fun part of our day, but the actions we take to keep our projects running smoothly are by far the most important. I’ve learned that an organized office keeps our clients feeling happy, stress-free, and fully supported…which makes our team happy as well! There are many interior designers that work in only one style – their own. While this can be a successful business model, IDH has taught me to instead work from a client’s design fingerprint – a term Donna coined to represent how an individual responds to line, color, pattern, texture, etc. This creates a more collaborative and streamlined experience for our clients and leads to beautiful, one-of-a-kind results that clients will love to live in for a long time.